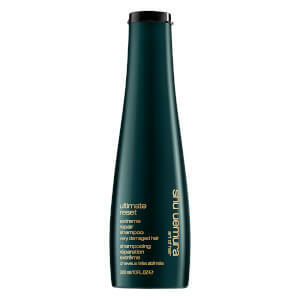 Discover the latest products and techniques in hair care and styling from Shu Uemura Art of Hair. 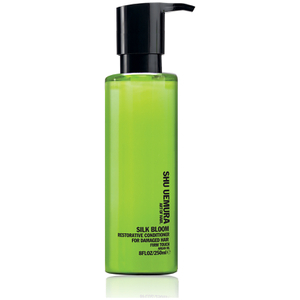 What sets Shu Uemura Art of Hair products apart is the brand's rich use of rare and precious ingredients that deliver unparalleled results coupled with amazing fragrance and a sensorial experience. 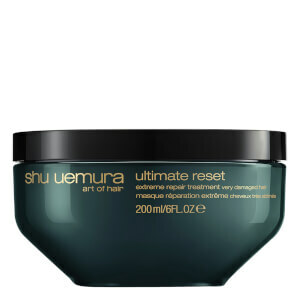 Mr. Uemura expanded his beauty expertise to launch Shu Uemura Art of Hair in 2007 using the same unwavering passion from the creation of his original innovations in skincare and makeup. Mr. Uemura’s goal was to highlight the artistry of hairdressing as an extension of a woman’s beauty. 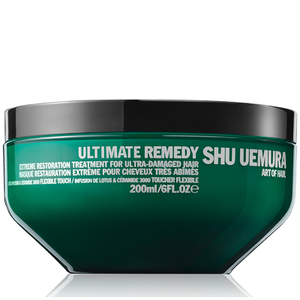 Today, Shu Uemura Art of Hair brings together the unique balance between the power of nature and science, mixed in with the passion and sensitivity of an artist.